Upgrading to a new PC is still so painful: You have to re-installing all of your applications and moving over your data files and settings from your old PC to your new PC. These can be an all-day task, and even then there’s no guarantee you’ll have everything right. An alternative method would be to invest in software designed to carry out this type of operation. One such product is the award winning Laplink PCmover. Laplink PCmover provides an easier way to move to a new PC. There’s no need to manually reinstall all your applications, add updates, find extensions and addons. 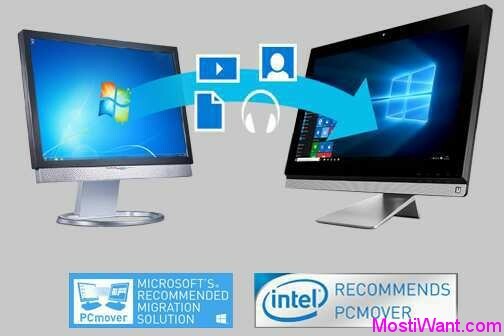 Instead, PCmover will take the programs you specify, and transfer them, their settings and data from one PC to another. Simply install PCmover on both your old and new computers and go! 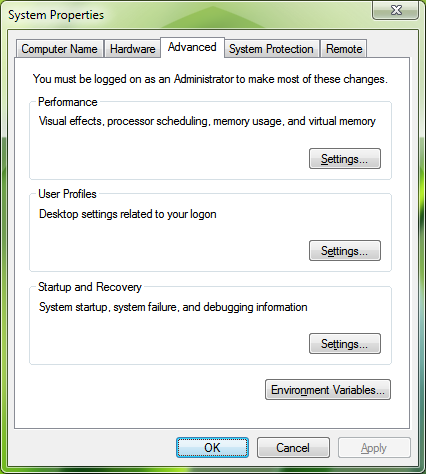 The easy-to-use wizard will guide you in selecting which programs, files and settings you want on your PC, and when the transfer is complete, your new computer will have the personality and functionality of your old PC as well as all of its own pre-installed software. 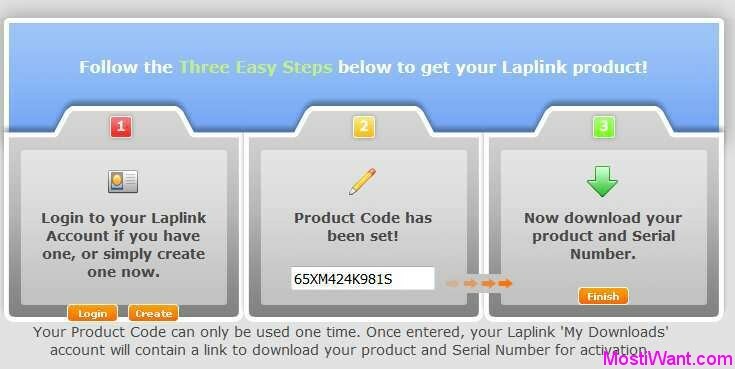 Laplink PCmover Express normally costs $29.95 for purchase. In celebration of its 35th anniversary, Laplink is offering a complimentary copy of PCmover Express today only, to everyone who visits their web site. 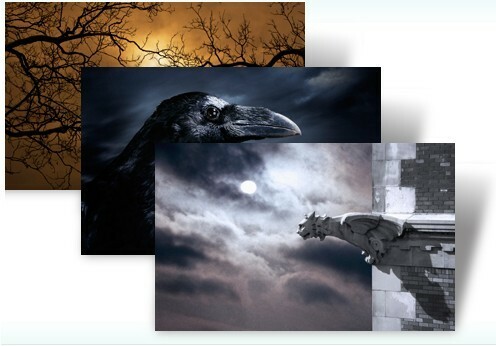 No purchase necessary, no strings attached, and no gimmicks. To get your free copy of PCmover Express, go to this link, and follow the instructions to download your product and Serial Number. 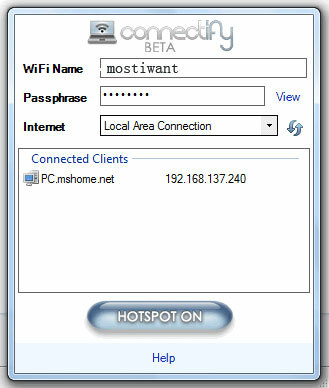 The PCmover version provided on this giveaway is PCmover Express. It can only all your files, settings, and user profiles from an old PC to a new PC, and it can not not transfer applications.